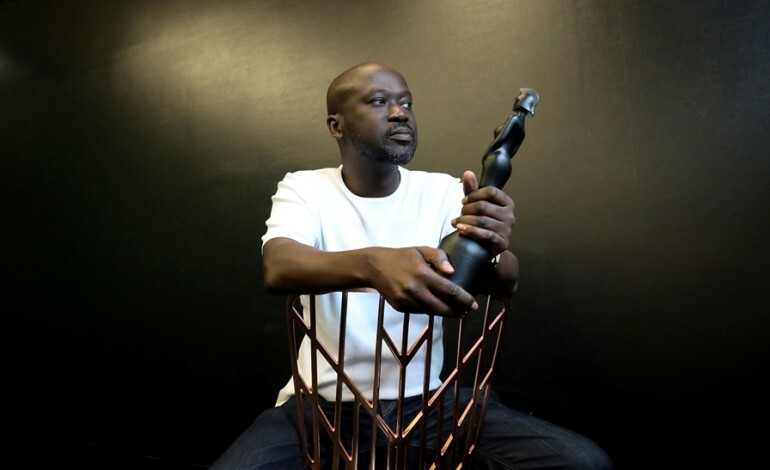 The BRIT Awards with Mastercard today released the first official images of the 2019 awards statue, designed by architect Sir David Adjaye OBE, which sees the iconic statue cast in solid glass. The ceremony is scheduled to take place on the 20th of February 2019, at The O2, in London, with Jack Whitehall confirmed to return as host. The BRIT design project was led by Sir David Adjaye – founder and principal architect of Adjaye Associates, Jason Iley – BRITs Chairman and CEO, and Chairman of Sony Music UK & Ireland, and Alice Beal – Sony Music UK. Sir David accepted and commenced on the brief in May of this year. Speaking about the design, Sir David said: “The BRIT Awards are a quintessential part of a celebration of British talent and a powerful forum to really talk about the evolving nature of British culture and the contribution of people to that culture. My take on the BRIT trophy is the manifestation of a great material forged in fire and shaped into the body of a woman. The new statue, which is cast in solid glass, saw Adjaye partner up with progressive Czech glassmaking and design company, LASVIT, who utilised a complex glass casting process to produce a completely unique set of statues. “Designing and manufacturing a unique piece is always challenging, but also an inspiring process. We developed many samples, we were fine-tuning the colour and texture of the glass and are very proud to partner with Sir David Adjaye and bring to the 2019 BRIT Award trophy a bit of Bohemian crystal beauty,” says Roman Žákovský, Managing Director of LASVIT. The latest statue comes after the 2018 offering was designed by Turner Prize winning sculptor Sir Anish Kapoor, who is responsible for iconic creations such as The Orbit, in East London’s Queen Elizabeth Olympic Park.